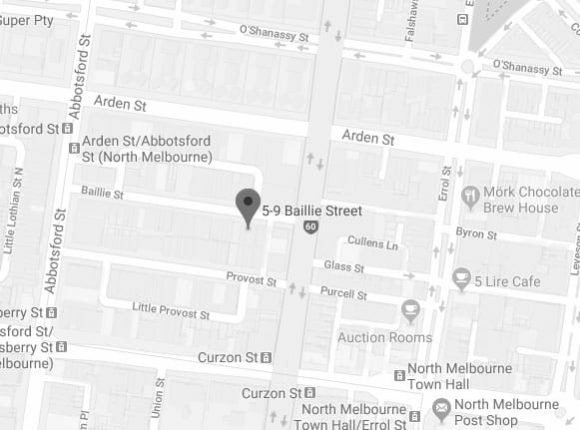 For the best Land Rover service Essendon locals trust, European Vehicle Services is the answer. We have over 20 years’ experience as an independent business, meaning we’re not tied to a single brand. 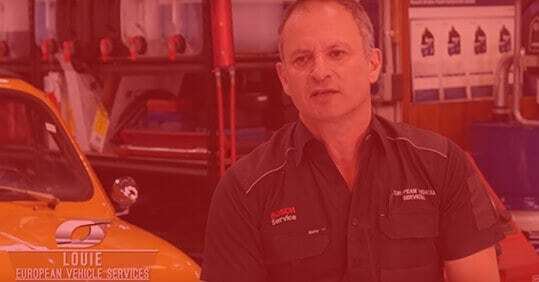 This allows us to help with your Audi, Mercedes Benz, and Porsche service in Essendon, as well as much more, to keep you on the road. Our team of specialists can come to you or you to us – but you’ll always receive the same high standards. You should always use a mechanic you can trust when you need any kind of car repairs or servicing, which is why we offer a specialist Volkswagen and BMW mechanic in Essendon to give you that peace of mind. We only use official parts on every repair, so you can have confidence that what’s under your hood should be there. For more information on our Volvo service in Essendon, contact our team today to see how we can help. If you’ve been searching for a dedicated Audi, Volkswagen and BMW service specialist, Essendon residents can trust look no further than European Vehicle Services. Combining our passion for servicing and improving European-produced prestige vehicles with our in-depth knowledge and training, our skilled and professional team of mechanics and auto technicians can give your prized car the care and attention it needs and deserves. While there may be other “auto car centres near me” European Vehicle Services takes great pride in the solutions and services we offer to every vehicle that comes into our workshop. 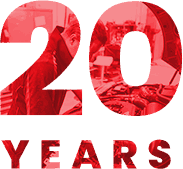 So, if you are after a skilled and hands-on Volkswagen or BMW mechanic call us on 03 9329 7559.